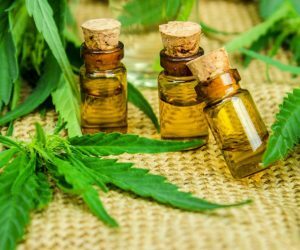 When referring to CBD oil and other cannabis-related products, they often get mixed up between the concepts of THC and CBD. THC, which stands for Tetrahydrocannabinol is one component that is found in the resin of the plant, while cannabinoid oil, or CBD as it is more commonly referred to is the other. Both these components of the plant work on the cannabinoid receptors in the consumer, but the result of these compounds vary when compared with each other. Because of the manner in which they react, CBD is used when treating patients with cannabinoid-based treatments, while THC tends to be used for recreational activities because of its psychoactive properties. The elated feeling that one gets upon smoking or ingesting the plant is a result of the THC content, while the CBD tends to work to help relieve any medical conditions that the plant is known to act with. The cannabinoid oil, in particular, is becoming more popular because of the range of health benefits that it brings along with it. The oil is known to help people with a range of disorders that previously were being treated by a variety of synthetic drugs which didn’t always have the best impact on one’s body. If you are wondering if CBD oil is right for you, here are some of the things that have been proven to improve as a result of this. If you are someone who has had trouble sleeping in the past or has any kind of sleep disorders, CBD oil can help you with that. A small amount of CBD oil can work to improve alertness during the day while regulating your sleep cycles so that you can sleep better in the night. Since CBD oil is also known to have calming effects on one’s system, it can also work to prevent night paralysis and other sleep disruptions that may occur while a person is mid sleep cycle. 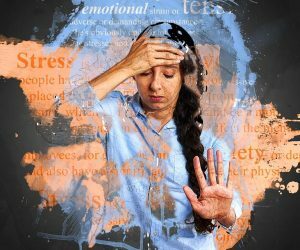 One of the biggest uses of CBD oil is for the treatment of anxiety. 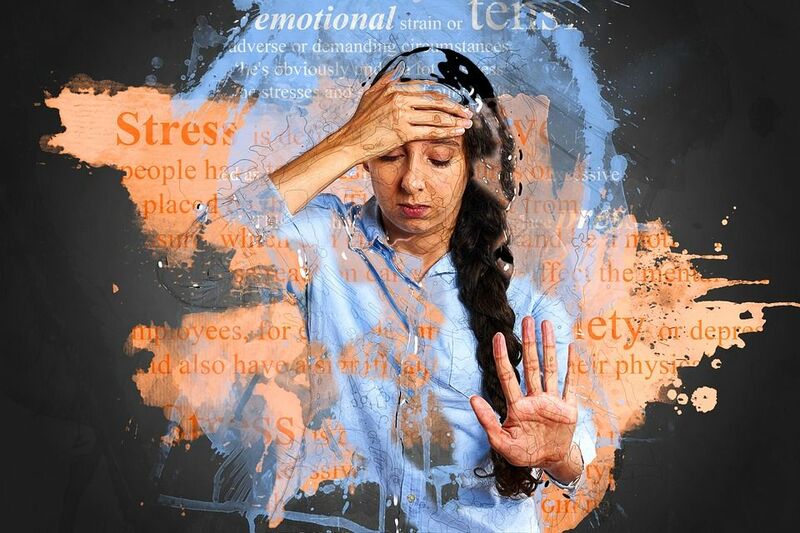 This disorder is something that can significantly affect the life of the person diagnosed, and a small amount of CBD oil can work to reduce the anxious feeling, thereby helping the person feel calmer and more relaxed through the course of the day. One of the more common uses of CBD oil is concerning pain management. Cannabidiol oil is known to work on the receptors of the brain that are responsible for pain management, thereby reducing the amount of pain that one experiences. CBD oil is also known to work to reduce inflammation, which is one of the more prominent causes of joint pains that people tend to have as they age. 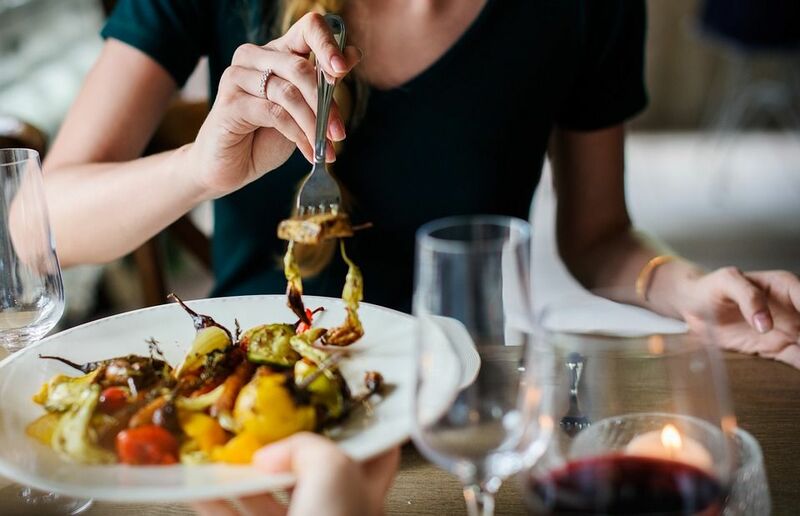 CBD oil has been proven to help people who have problems eating in the right proportions to maintain their healthy weight. 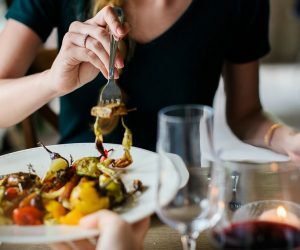 For a fitter lifestyle, eating at the right intervals is essential, and this is something that CBD oil is known to help with. With this information, you can begin to take your health into your own hands. 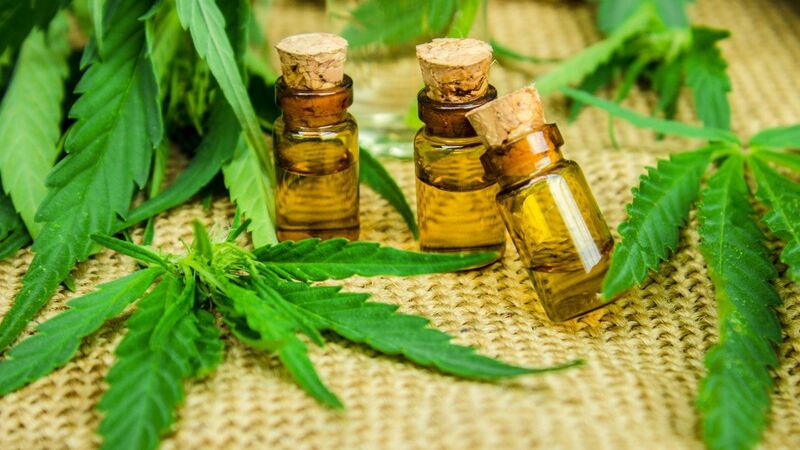 There are so many natural and organic healing options available to the market, and CBD oil is one of those compounds which has been around for ages, but is finally getting the scientific research and interest it deserves. As always, you need to ensure you purchase CBD oil from a reputable seller who delivers therapeutic grade oil. Pure Path is one of those sellers who has an amazing track record of high quality products.